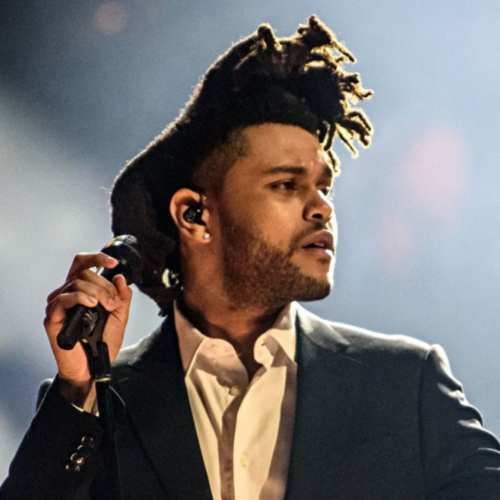 How to Style Your Hairstyle Something New like The Latest The Weeknd Hairstyle With Big Dreadlocks and Afro Hairstyle. 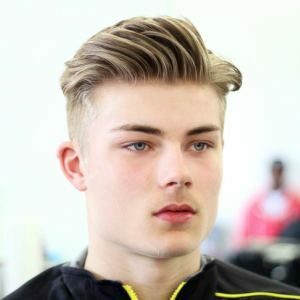 We are going to share you lots of Popular Men’s Hairstyle for a Cool Looks and Stylish Hair. 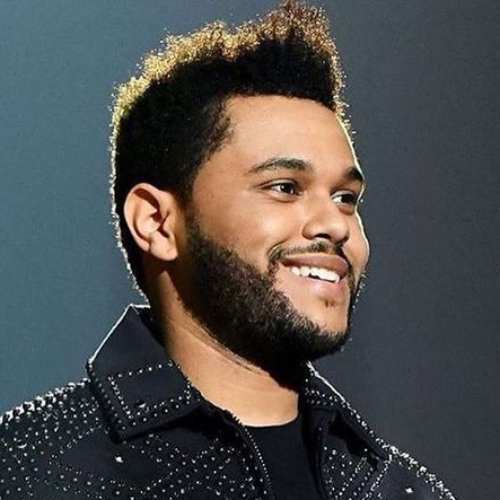 Let’s tell about Abel Makkonen Tesfaye a.k.a The Weeknd is the Canadian Singer, Songwriter, and Record Producer. 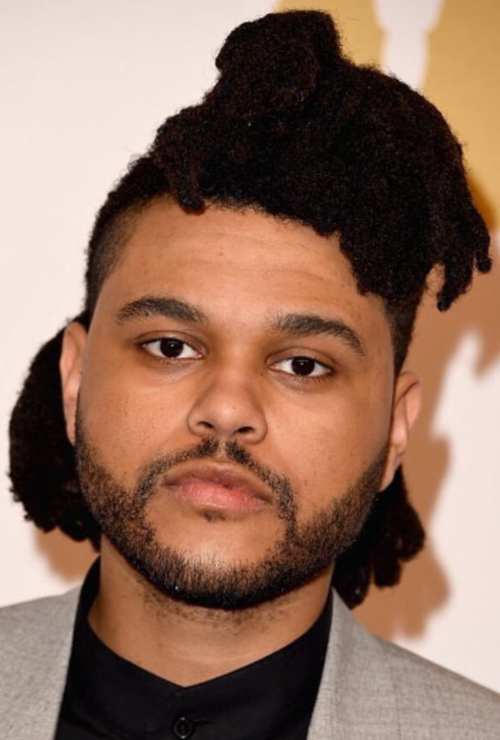 The Weeknd’s Original Hairstyle is Customised Big Dreadlocks, Fade Side Part, and The Short Afro Hairstyle. 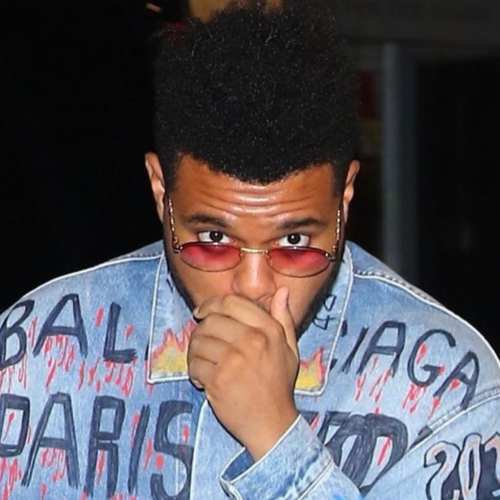 Make your hairstyle Like Starboy with just 3 Simple Steps and Use The Profesional Hair Product For Style Perfect Hairstyle. 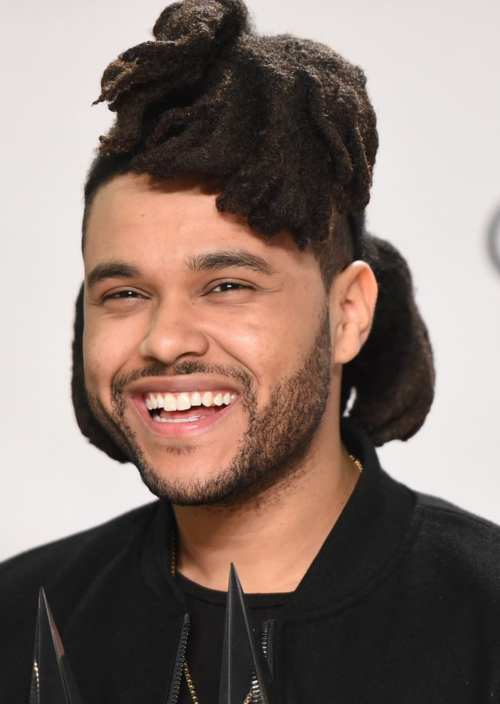 Lots of The Weeknd Fans are confused about his weird and unshapely hairstyle. 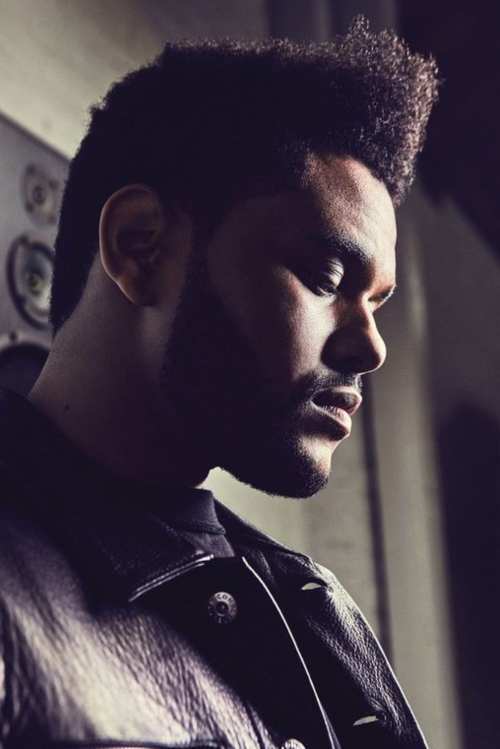 In 2018, The Weeknd Launched His New Song ‘Call Out My Name’ With A Unbelievable hairstyle you can see that in this post. 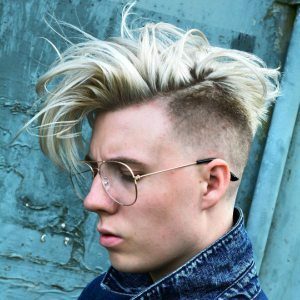 We Also Add Tutorials and Tips to get a Perfect Hairstyle of The Weeknd. Most of Black Men Hairstyle is a Similar Specialty people notice and it is The Dreadlocks. 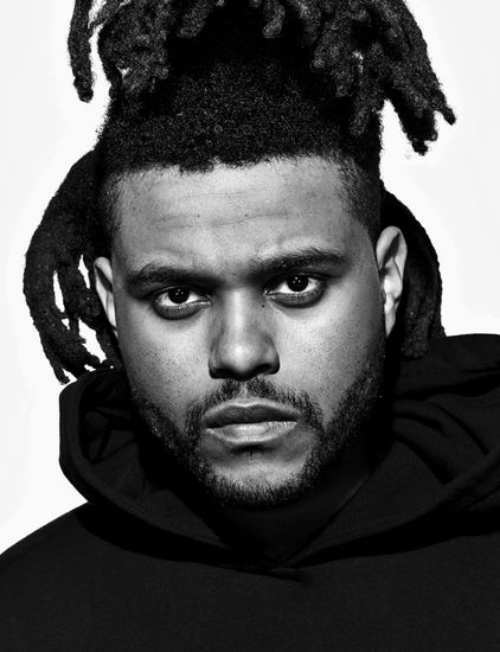 Kendrick Lamar Haircut is little bit Same like The Weeknd Hairstyle, Dreads is a Best and Modern Way to make a Cool Hairstyle and It’s more best for Africans. 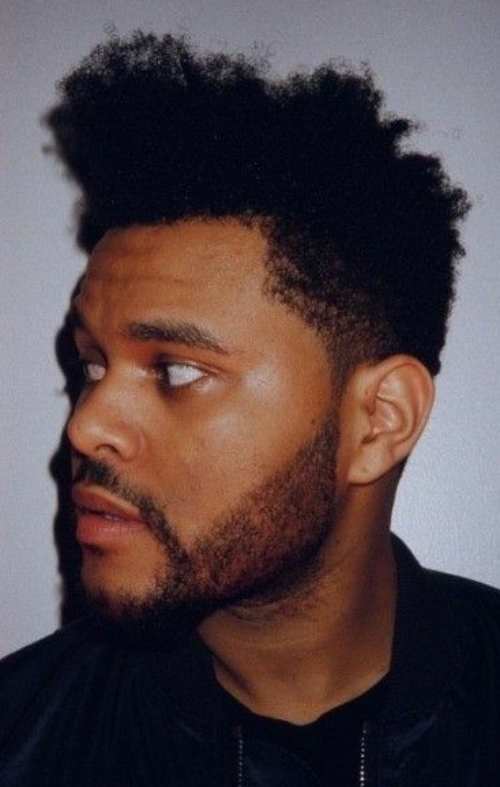 So what is The Weeknd Haircut and how can you get it? 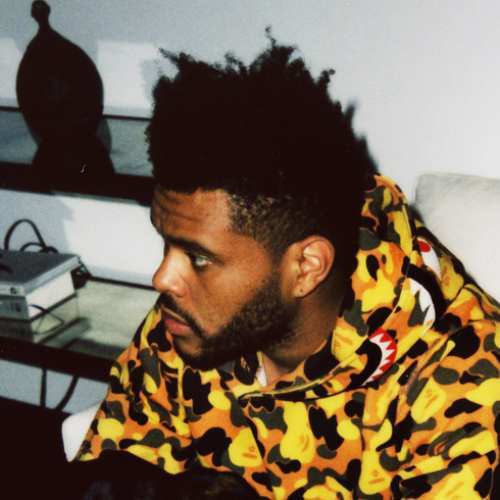 Only Lucky Peoples Had Natural Curly Hair Like This One The Weeknd Had, But What is The Name of This Hairstyle. 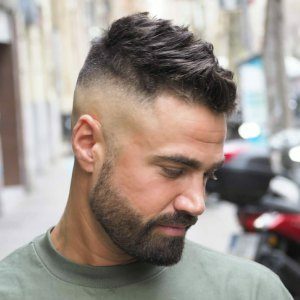 This is Afro Curls Curly Hair Black Men Hairstyle with Side Part Haircut Drop Fade For a Final Touch. 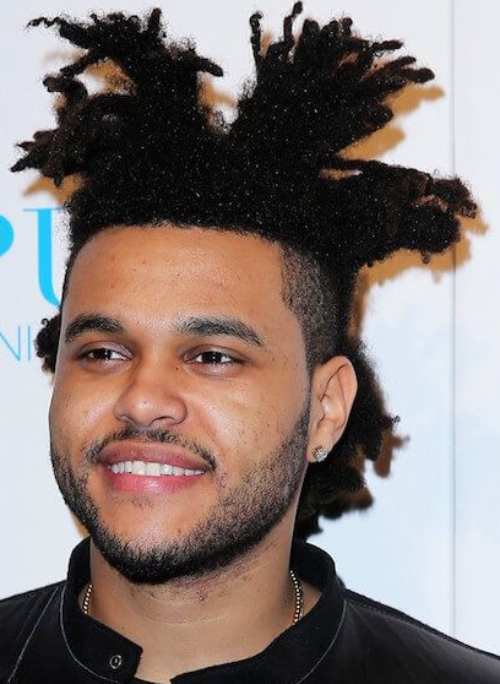 How to Ask Your Barber to Get The Weeknd Haircut? 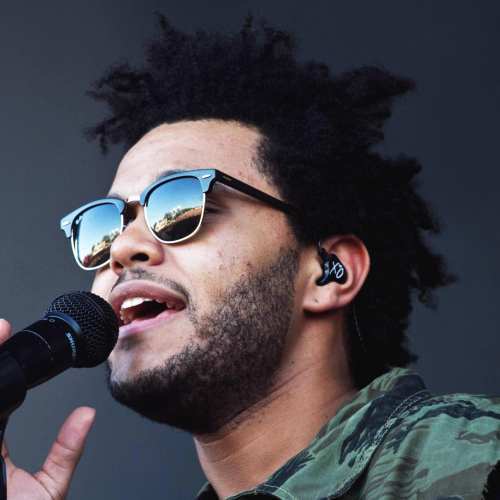 Weeknd Had two types of hairstyles 1. Big Dreadlocks + High Fade Haircut Side Part, 2. Afro Box Curly Haircut + Drop Fade. 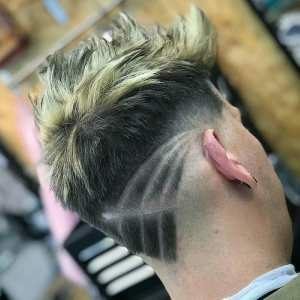 You have to Tell barber which one of The Weeknd Hairstyle you want, the best way – Show your barber this post and these pictures of The Weeknd. 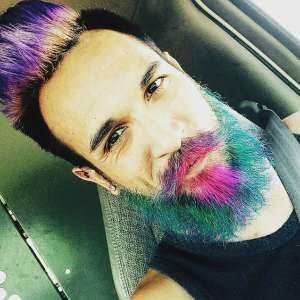 Check these Latest Hairstyles Pictures of The Weeknd With Names and Tutorials. 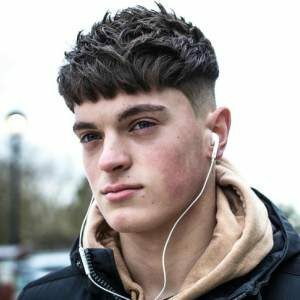 Also, Check Cool Hairstyle Like Drake Haircut, and Neymar Haircut. 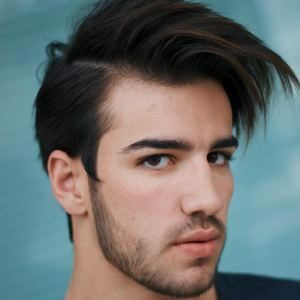 Make this hairstyle Right Now, you just need Afro Hair, Beard, and Some Product. 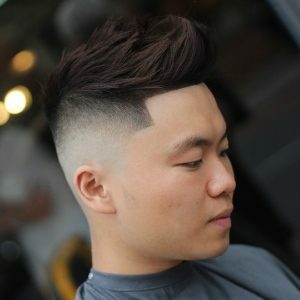 If you don’t want to make by yourself book a Professional Barber, Show this Picture to get the same hairstyle like this. 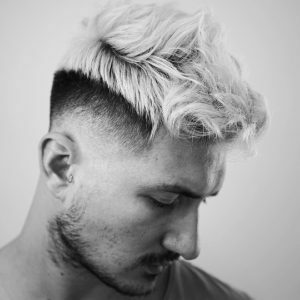 This Hairstyle is invented by The Weeknd – How to Style your Hairstyle Like that so, First, you need to grow your hair long for Perfect Dreadlocks then you can see this picture to the barbers they will make.